It's that time of year again, where you're trying to figure out what to be for Halloween. Here are a few ideas to help you out (video tutorials included)! Before starting my travel blog, I actually made makeup tutorials on YouTube a few years ago. 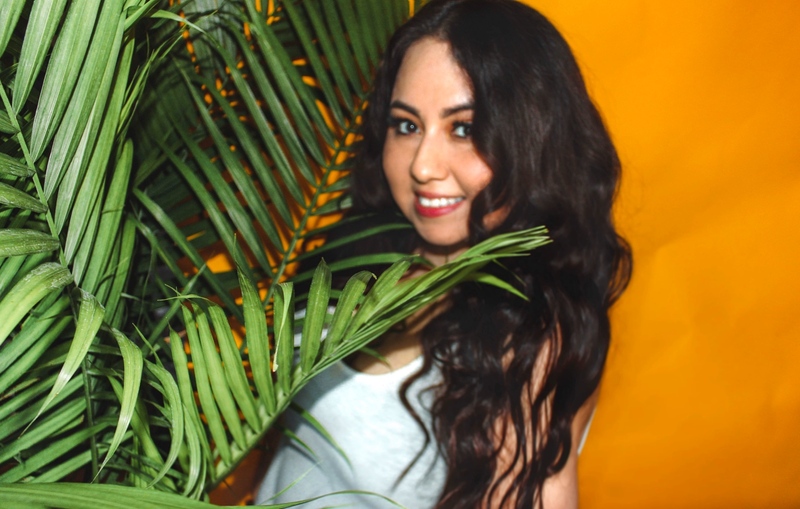 Before studio lights, expensive camera gear, and crazy editing, there was a community of regular girls who loved makeup and shared their passion on the internet. I stopped making videos after YouTube changed with all the extravagant studio productions behind makeup tutorials. This community on YouTube became over saturated with new beauty vloggers and didn't feel the same. I would say I got discouraged but just because I stopped filming doesn't mean I lost my passion for makeup. I didn't delete my channel because I loved seeing my evolution of makeup skills from where I first started to what I'm able to do know. 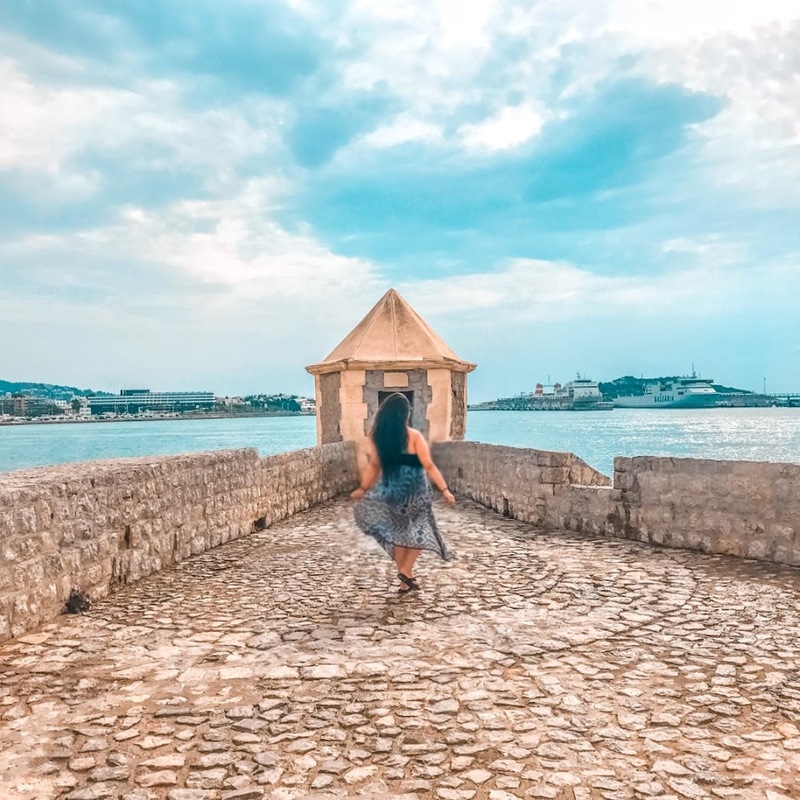 Although my new passion for traveling is more prominent in my life right now, you can see with my blog name Wanderlust Beauty Dreams, I still want to incorporate that part of me into the blog. I did create a new YouTube channel (click here) that coincides with this blog that will feature travel, lifestyle, and beauty videos. I wanted to start a new channel and represent who I am now and hope you guys will join the journey! Please feel free to subscribe and give me feedback and let me know what kind of videos you would like to see from me in the future. With all that being said, Halloween is my favorite time of year, especially when it came to sparking my creative juices. 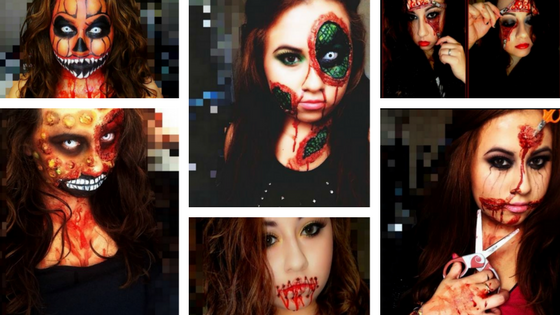 Here are a few of my Halloween looks I've created in the past!